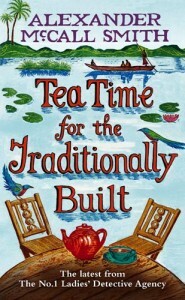 Tea Time for the Traditionally Built is the tenth book in the series from Alexander McCall Smith. Now, if you are anything like me and completely addicted to this series, it doesn’t dissapoint. 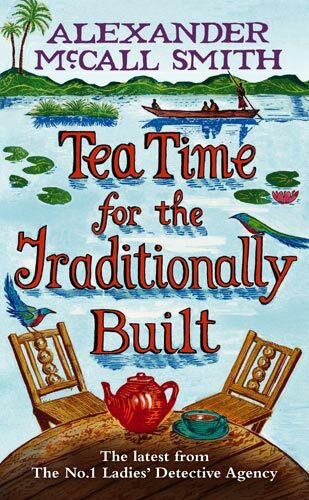 This is trademark McCall Smith and continues telling us about the lives of Mma Ramotswe, Mma Makutsi and the rest of the cast from The No.1 Ladies Detective Agency. Simple storytelling with great moral truths is the typical style of these books. They show us that the simple pleasures of life are the great (and small) kindnesses in people’s hearts, no matter how much one has to search to find them. I love his books for his easy reading style and simple pleasures. As good as having a cup of tea! Keep your eyes open for his next offering ‘The Double Comfort Safari Club’. Have any of you seen the television series?